There is an unknow device from Sony, which is Sony’s upcoming flagship smartphone modeled as H8541. 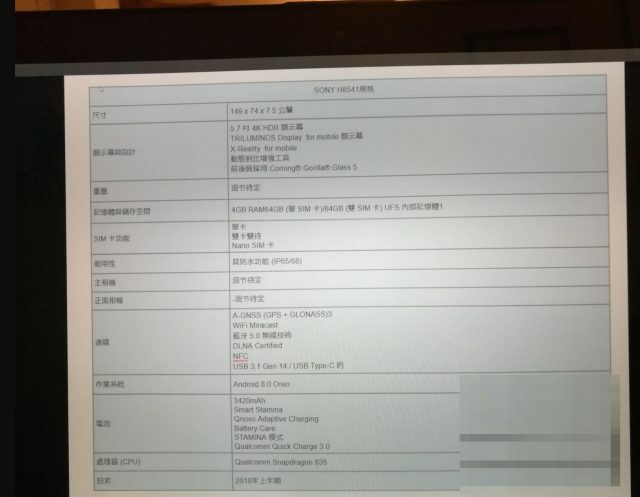 It has surfaced on Reddit where it reveals most of the specifications of the devices, according to the leaked specs the device will have a 5.7-inches 4K HDR display and powered by the Qualcomm Snapdragon 835 SoC. 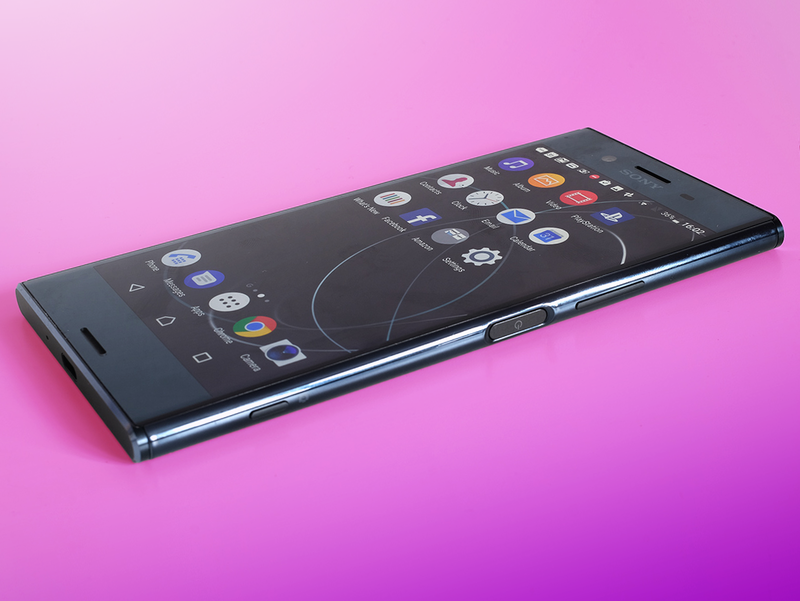 This device will have Android 8.0 Oreo out of the box and an interesting thing is, recently Sony is said to continue to use 16:9 ratio display, it looks like the Sony H8541 will have slimmest bezels seen on a Xperia device thus far. Sadly, we don't have any informationg regarding the camera of this devices. The Snapdragon 835 is this year’s flagship chipset that will be suppressed by the Snapdragon 845 next year. The reason why Sony decided to go with a year-old-SoC is mainly because of the timing. The Sony H8541 is scheduled to launch around the time of MWC in February, while the Snapdragon 845 will be available to other brands only after Samsung launches its S-series flagship.